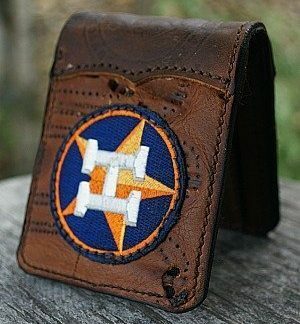 Even want just a cool credit card wallet? 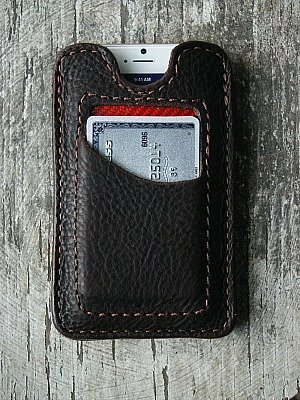 Well… What do you think when you think of the American buffalo? Bisons are a national treasure and tough as nails. 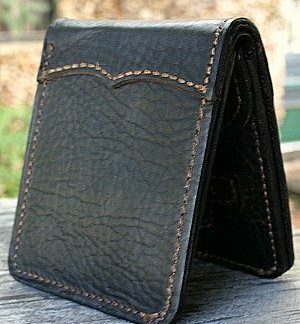 We have the credit card wallet for you, made from that tough, cool bison leather. 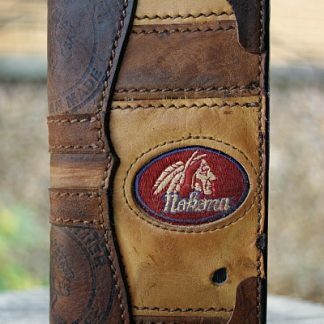 Carry an American treasure, and follow the Native American way of using ALL of the animal, in a show of respect and thanks for giving up a life. We didn’t kill these stately animals. We’re just using their hides to show our respect. We think they’d be happy with the outcome. You will, too.